Last night’s Emirates FA Cup second round draw caused quite a stir in the Radford household with Mansfield Town’s hopes of progress resting on a replay at Charlton Athletic next Tuesday. The Stags were held 1-1 at home by a controversial Charlton equaliser last weekend, though extended their unbeaten run to 12 games ahead of tonight’s Checkatrade Trophy visit of Scunthorpe. But the second round draw brought mixed emotions for club chairman John Radford and CEO Carolyn Radford. “It’s a really interesting draw,” smiled Carolyn. 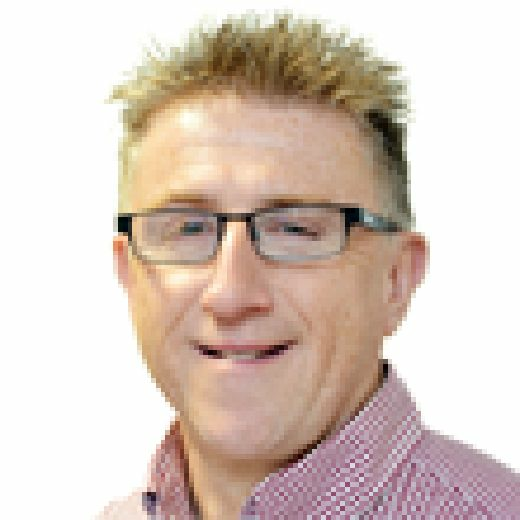 “I’m from Chorley and John has strong links to Doncaster, with One Call Insurance headquarters based there. “So we both want to face different clubs in the next round. “But we know, first and foremost, that before we can even think about round two, we have a really challenging first round replay at Charlton. “They have one of the best home records in League One and we’re under no illusions as to how difficult it will be to get into the next round. “With that said, we maintain a measured confidence in our players’ ability, especially amidst an excellent run of form. With Port Vale due to visit on Saturday (3pm) in a fourth successive home game, Stags continue to impress. “There are no medals handed out in November, but we can be pleased with our current record this season, having lost just twice in 22 matches,” said Carolyn. “It’s a strong record from which we can build as we head towards the halfway point in the season. “Our impressive form is as a result of a strong pre-season, which was well designed by the manager and his staff and executed by the players. She added: “I’m especially pleased with the exciting, attractive football we’re playing this season. “Under the current manager, we’re playing in a style which the club was historically well-known for in the lower leagues; fast, attacking, on-the-floor football. “The signposts are there to suggest that we can have a successful season, whilst knowing that there is much work to come if we are to have a successful campaign. 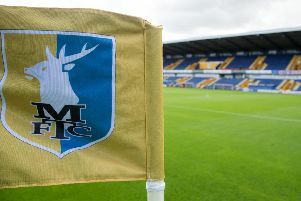 “With our current good form, a new training ground on the horizon, and other small but essential improvements in and around the club, this is a good time to be a Mansfield Town supporter.